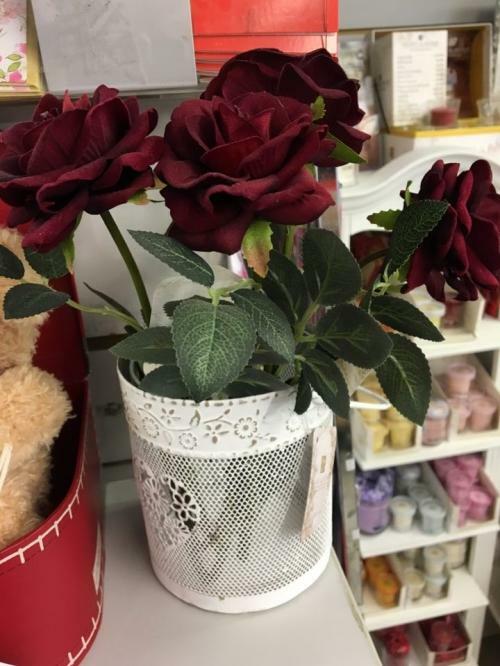 We've been getting in the spirit of things here at Bakewell Gift & Bear Shop, the shop window is now filled with roses and hearts and all the bears have started to pick which cards they want to buy. 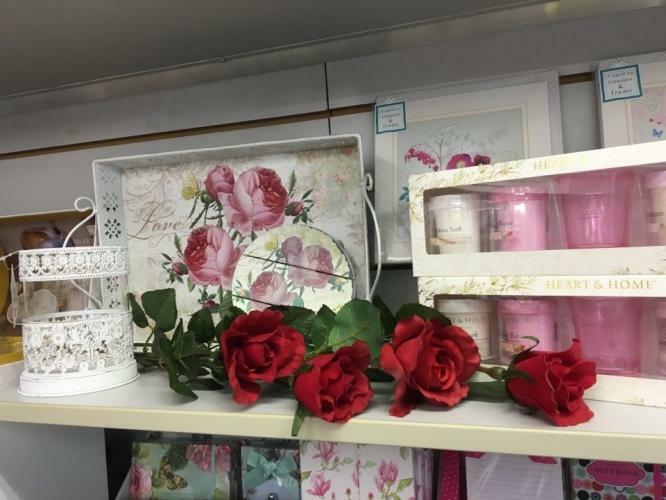 If you still need some inspiration we have plenty here in the shop (as well as online). 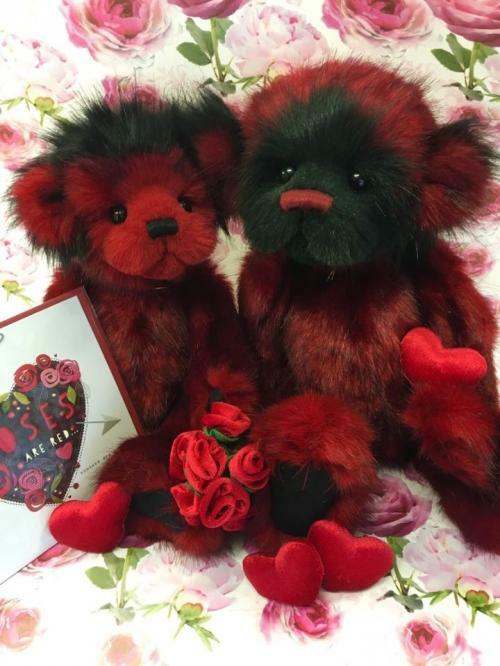 Why not spoil the lady (or gent) in your life with a new Valentine's bear? 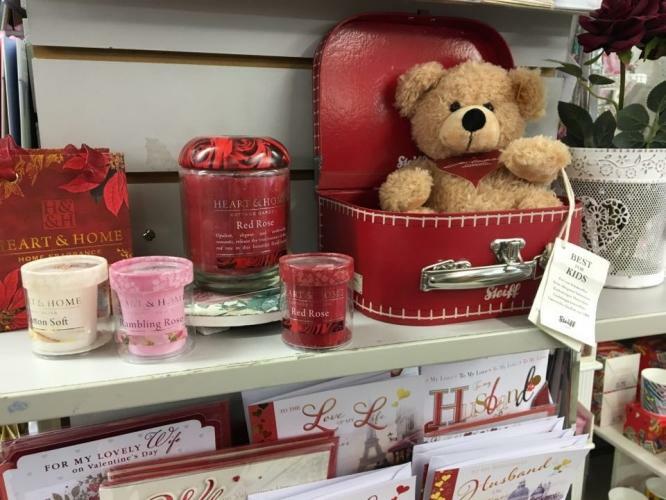 If bears aren't your thing then we have plenty of candles, sweet treats, books, jigsaws and gifts. 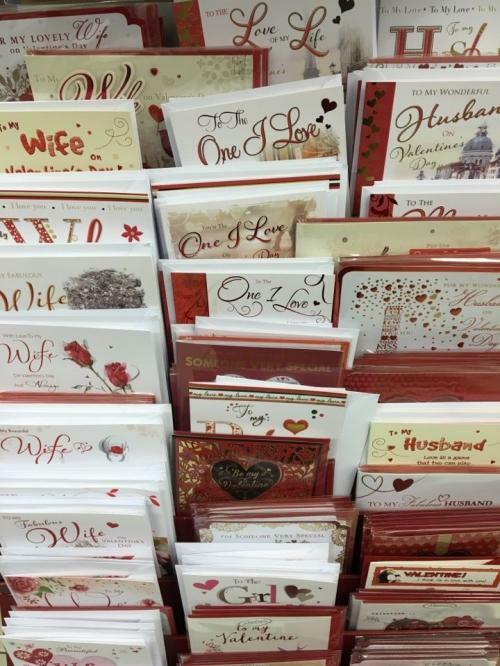 Cards will be for sale until the very last minute, so if you find yourself in the area we have lots to choose from!